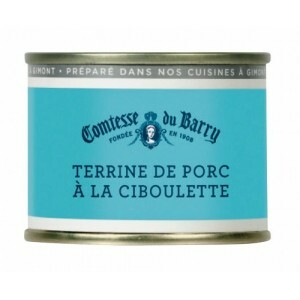 The French are renowned for their love of great and Gourmet Food. 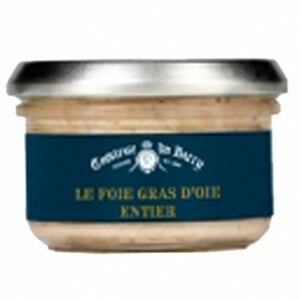 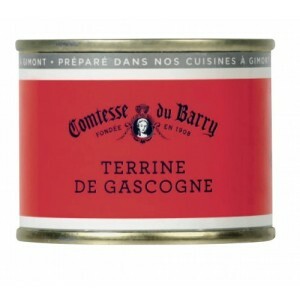 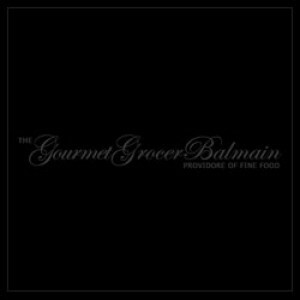 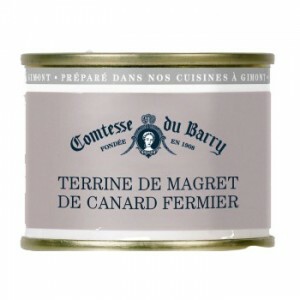 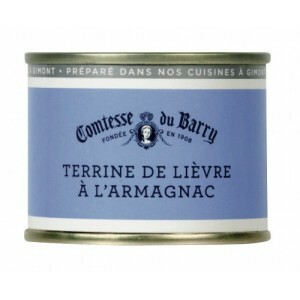 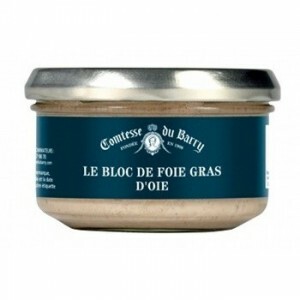 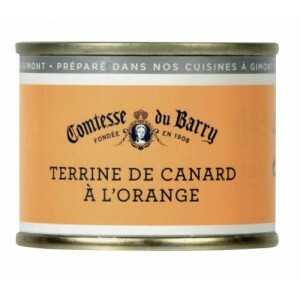 The Gourmet Grocer is pleased to bring you imported Gourmet Goods from France; including Foie Gras, Terrines, Rilletes. 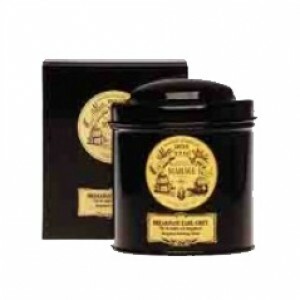 To make the best Roast Potatoes look no further than Duck Fat or Goose Fats from Rougie. 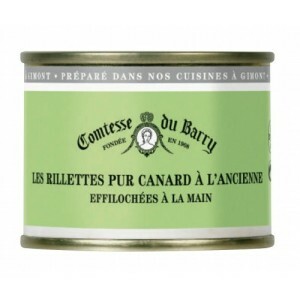 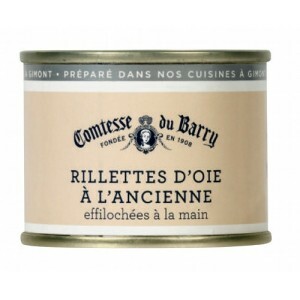 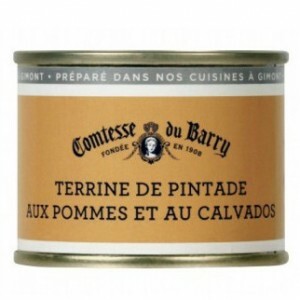 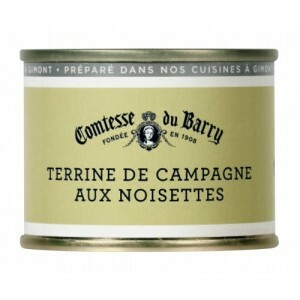 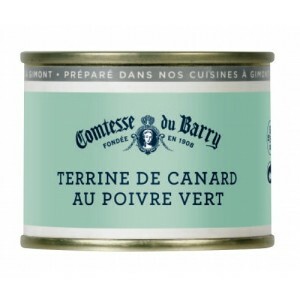 Looking for a Duck Confit or Duck Cassoulet, we highlky reccomend products from La Belle Chaurienne. 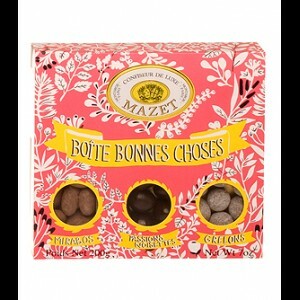 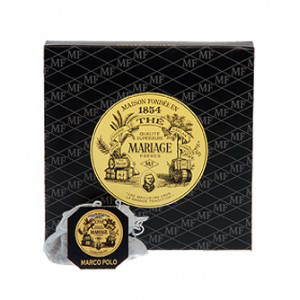 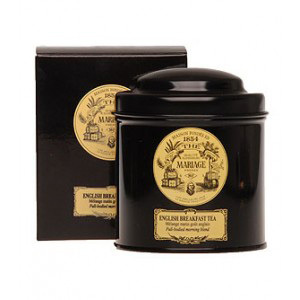 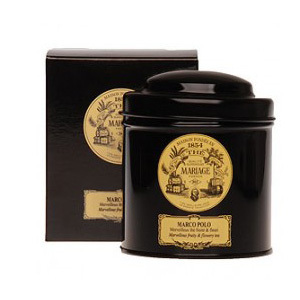 In addition to fine meat and poultry products, we also stock Mariage Freres Teas, Valrhona Chocolates and La Petite Maison Hot Chocolates.